Perfect for anyone who gets congested in the winter! 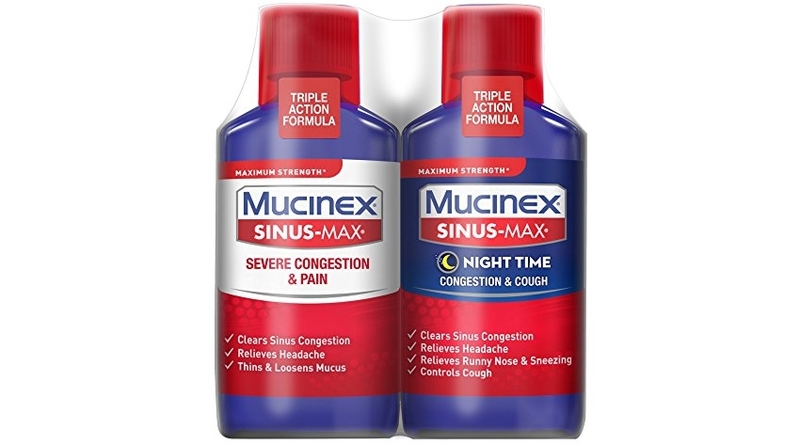 I spotted a fantastic bargain on the Mucinex Sinus-Max Max Strength Severe Congestion & Pain Liquid, 12oz (2x6oz) which is on Amazon priced at $14.15 (reg. 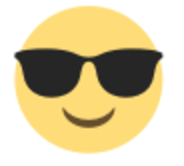 $24.99) but clip the $5.00 off coupon and the price at checkout drops to just $9.15! Save up to an extra 15% off when you checkout via the Subscribe & Save option making the price as low as $7.03 shipped!